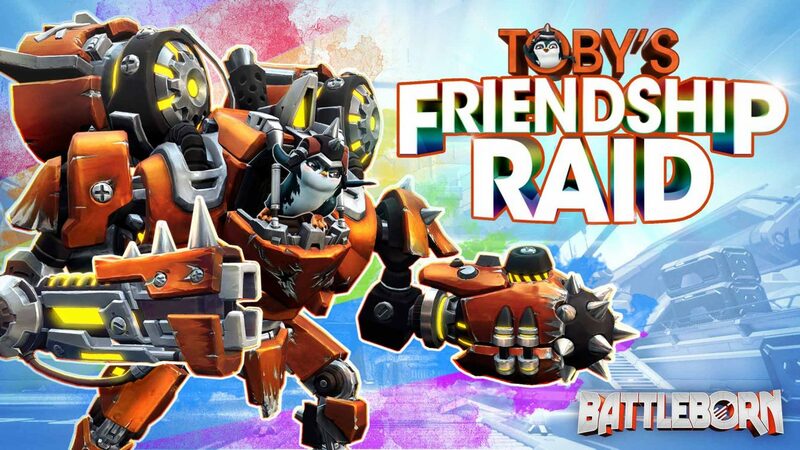 Today, publisher 2K Games and developer Gearbox Software released a new story DLC for Battleborn, called Toby’s Friendship Raid. Toby’s Friendship Raid is free if you own a copy of the season pass, otherwise the story expansion can be purchased separately for 700 Platinum via the in-game marketplace. 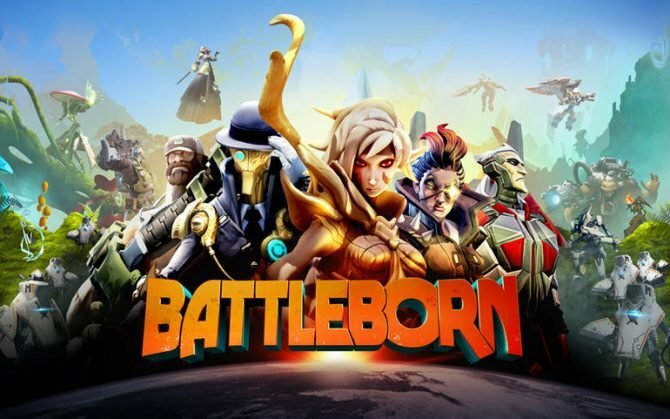 Additionally, Gearbox also revealed a new playable character called Beatrix. According the developer, she will be available sometime in the next couple of months. 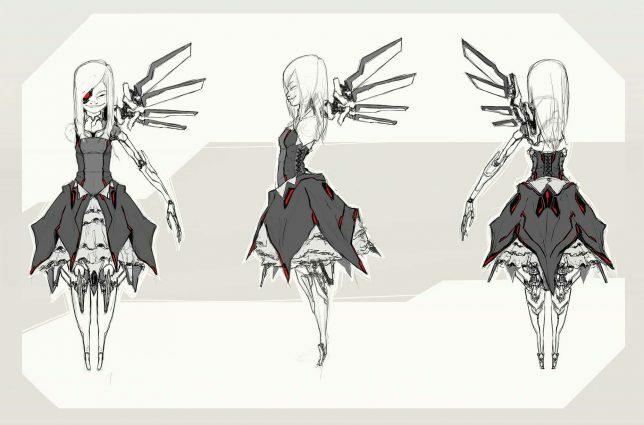 When she does release she will be available in-game for 47,500 credits or as an unlock via a hero key (which is included in the season pass). 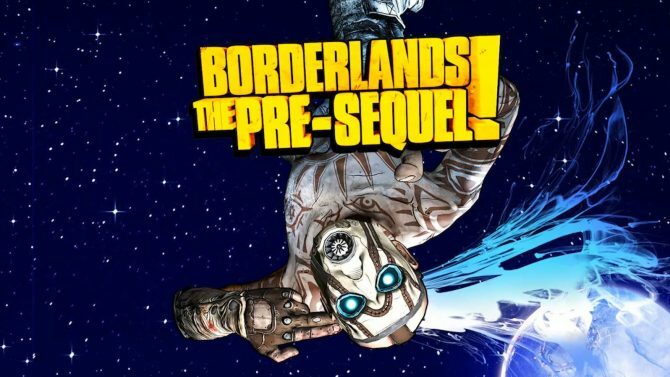 Gearbox provided the following description of the new character, as well as the first piece of concept art. 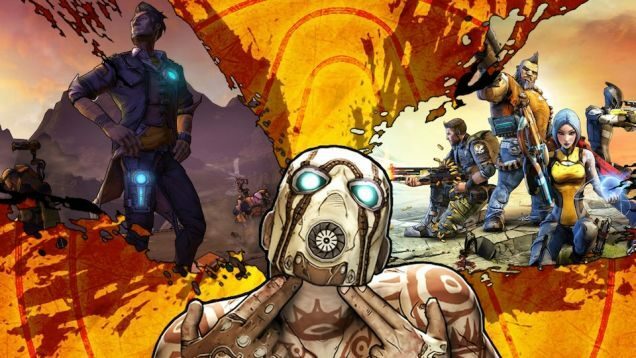 Looking ahead, three more story DLCs are planned for release, as well as an addition of a free competitive multiplayer mode. 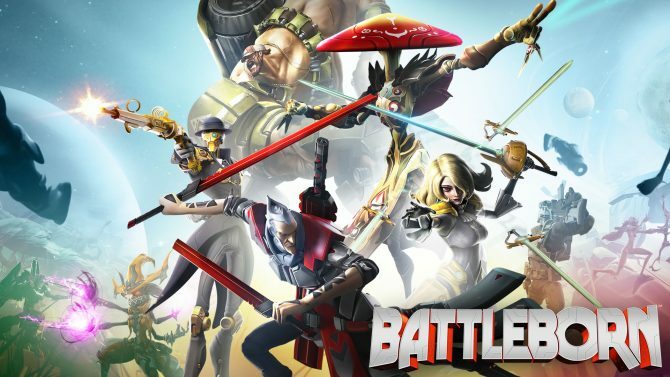 Battleborn has received a free trial that grants players unlimited access to all of the games competitive multiplayer maps and modes.